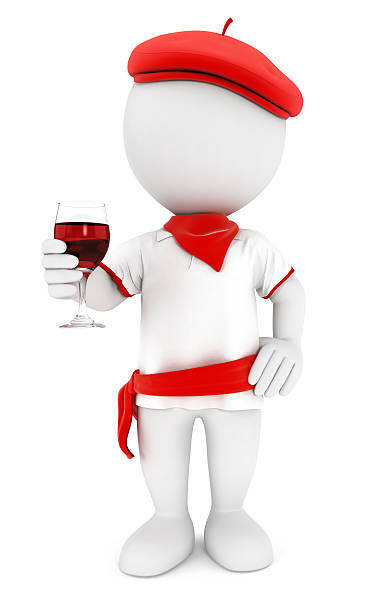 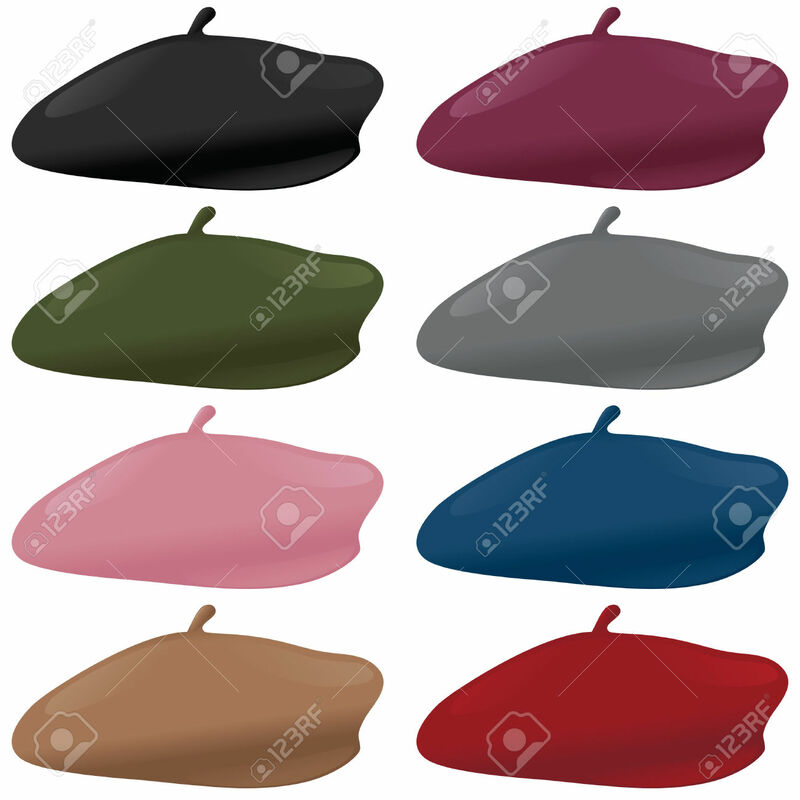 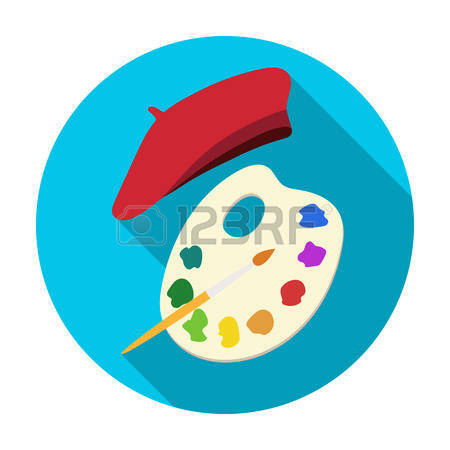 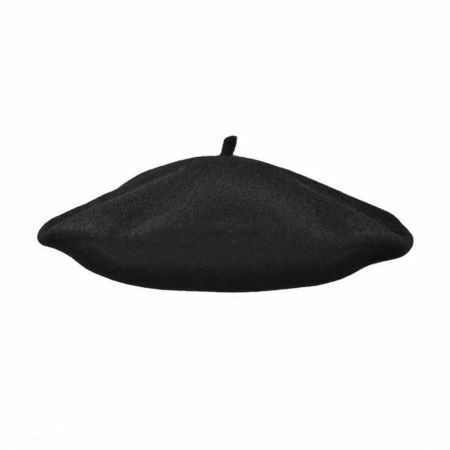 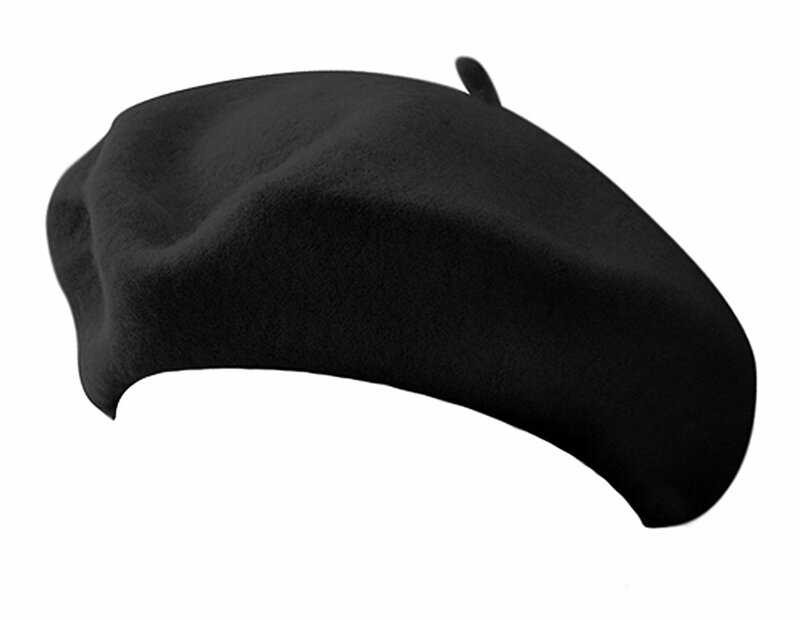 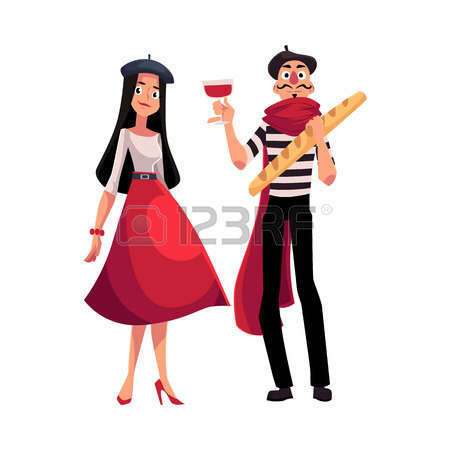 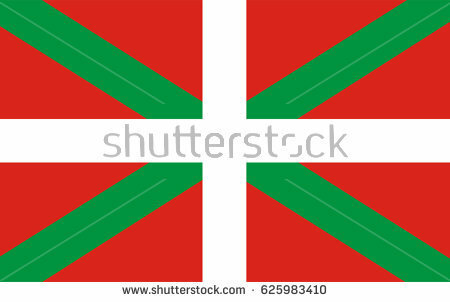 French beret: Painting palette and beret icon in flat style isolated on white background. 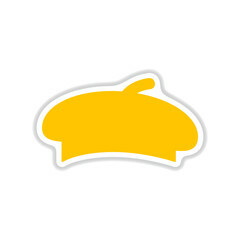 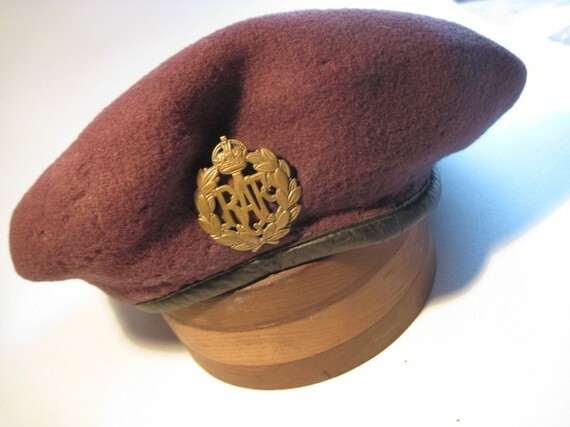 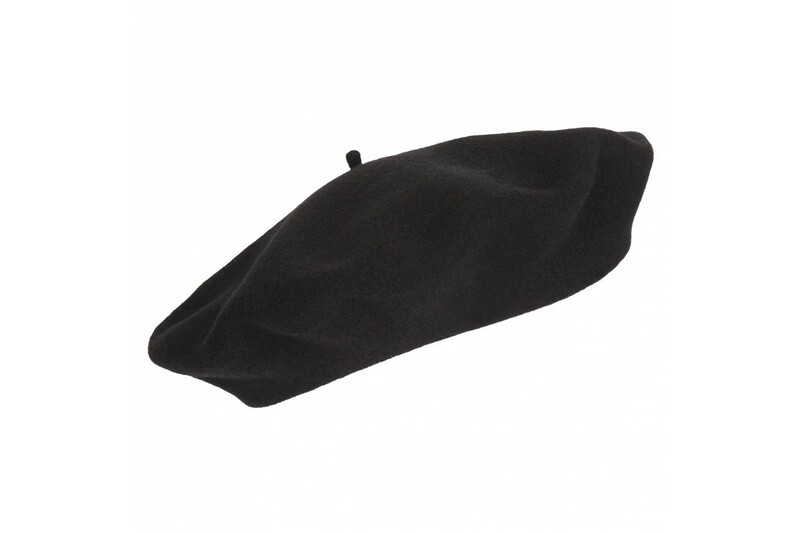 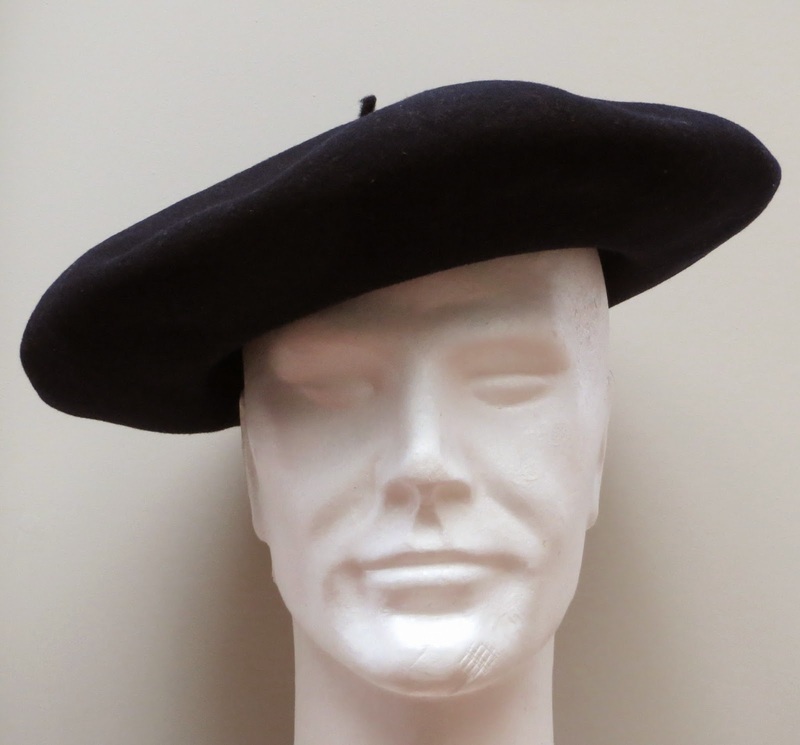 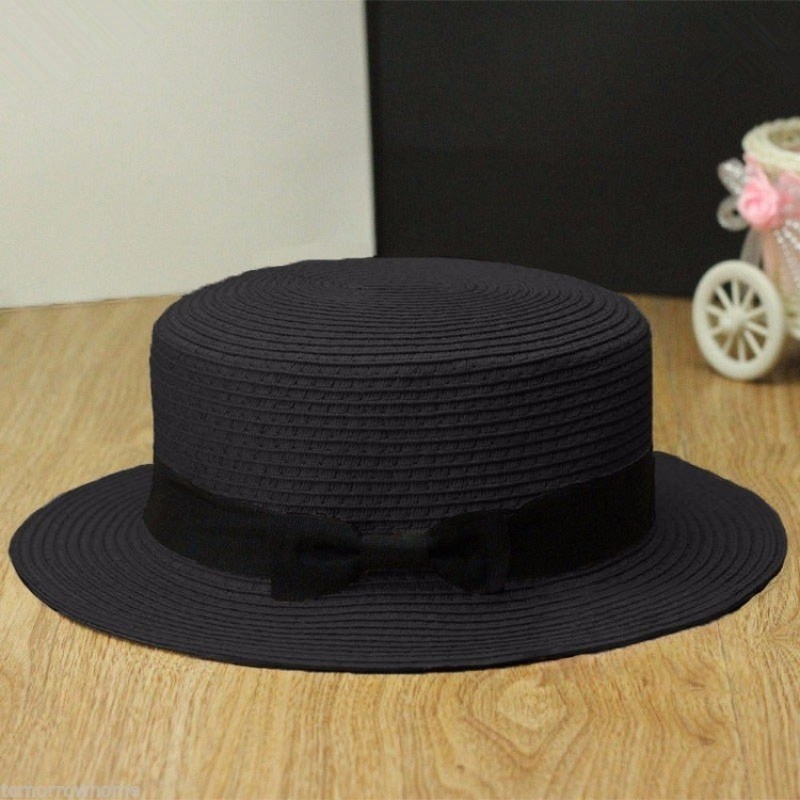 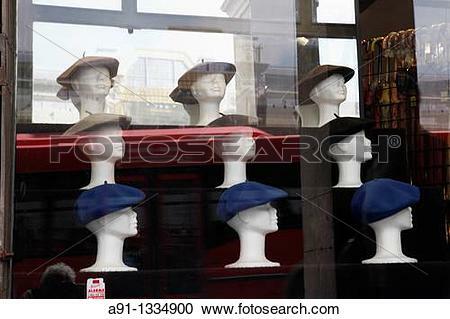 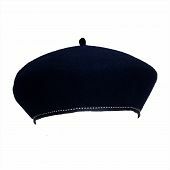 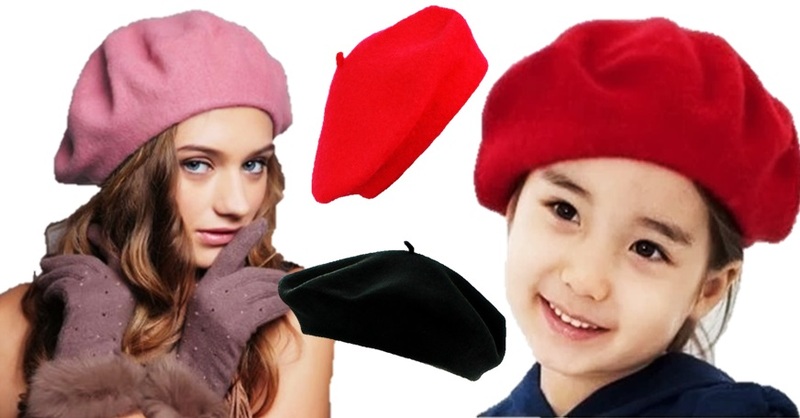 White background hat beret . 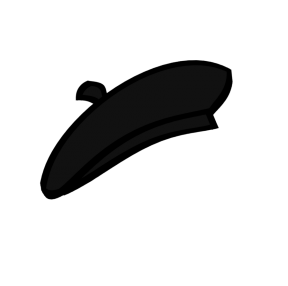 V.24.1.7 Page loaded in 0.47408 seconds.